Being a child I was always fascinated how plastic surgery overnight changes faces of the characters in movies. And I always wondered if it's some kind of magic. But it's not. A branch of surgery, plastic surgery is the process of repairing deformities and correcting functional deficits. 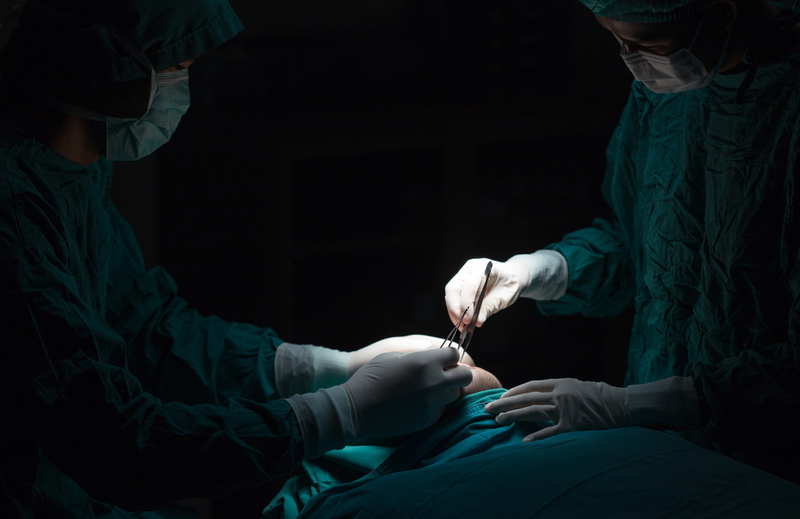 This branch of surgery is generally confused with cosmetic surgery. 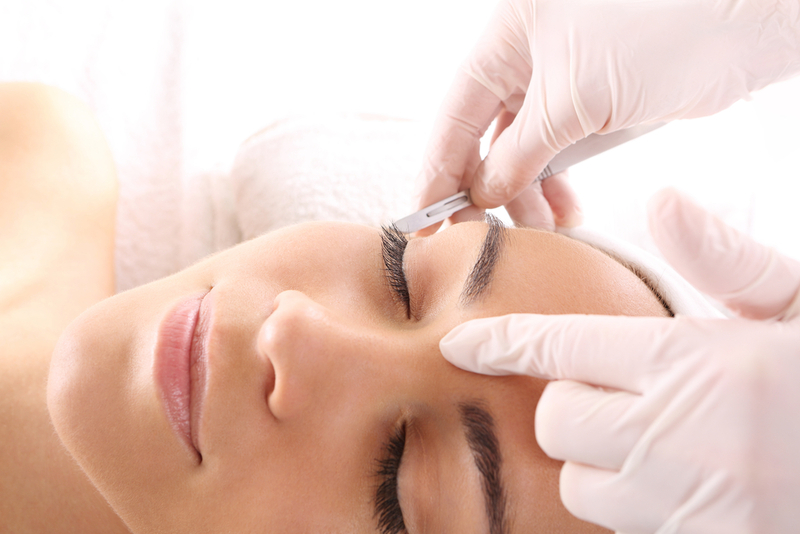 Both cosmetic surgery and plastic surgery deal with enhancing the appearance of the patient. However the outcome for both is different. While cosmetic surgery focuses more on enhancing appearance, plastic surgery deals with repairing defects to reconstruct a normal function and appearance. It restores appearance and function of human body post accident, burns and disease. The field of plastic surgery requires exceptional knowledge and skill in the design and surgery of flaps, grafts, free tissue transfer and re-plantation. Knowledge regarding the ability to manage complex wounds and the use of implantable materials is required. 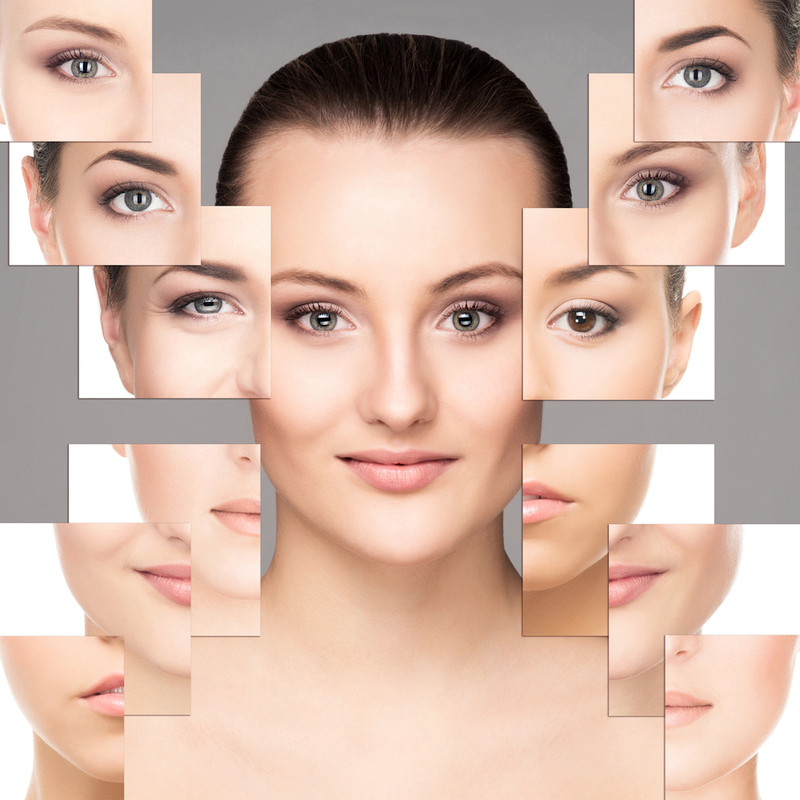 Plastic surgery is a procedure by which you can change not only your looks but it can also make you feel better. When does one need plastic surgery? Skin flap surgery – Here, a piece of tissue is transferred from one part of the body to another, along with the blood vessels. 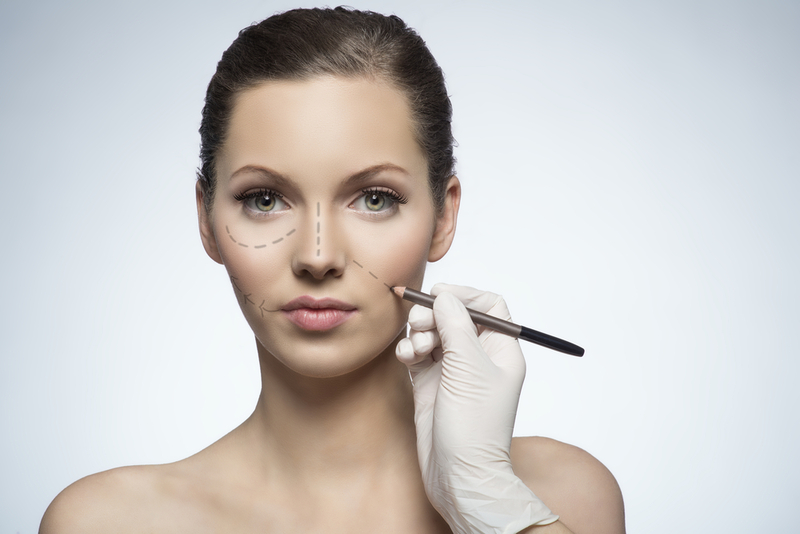 What can be the potential disadvantages of plastic surgery? There are several risks and complications associated with the surgery, both during and after the operation. While there may be some adverse effects of anaesthesia, the outcome of the surgery may not meet patient's expectations. Moreover, the procedure is quite expensive and recovery usually takes long. However, technological advancements and medicine have reduced the prevalence of risk factors largely. The plastic surgeon physician may need to conduct certain tests prior to surgery. Through investigations the surgeon ensures that the patient is fit for plastic surgery under anaesthesia. After the procedure, the patient shall have to go for follow up visits to ensure that infection is avoided or treated if required. In follow up visits, the patient also determines if the surgery has achieved its objectives. In a few cases, there may be a need to refer patients to physical therapists or other specialists to complete the recovery. Before finalising the surgeon, a lot of research is needed. Research verifying the credentials and the physician’s area of expertise should be done. Avoid use of medications without the supervision of the surgeon. A proper and nutritious diet should be consumed. Smoking and alcohol intake should be avoided before surgery. Proper care of the wound should be ensured post surgery. Keep the area of surgery clean and avoid sun exposure.